1. 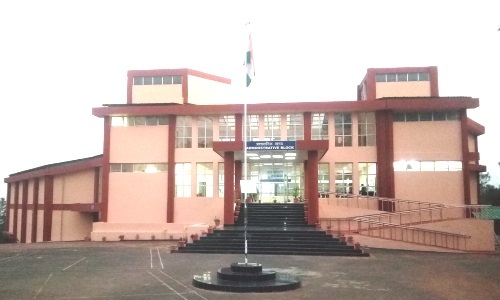 Online Applications are invited for Common Entrance Examination (CEE) 2019 for admission to regular 2yr B.Ed full time course at NERIE, NCERT Umiam, Meghalaya. For details please check notification. 5. National Conference on Achieving Sustainable Goals 2018 was organised on 15th & 16th November 2018. 6. NCERT’s Foundation Day was celebrated on 1st September 2018.